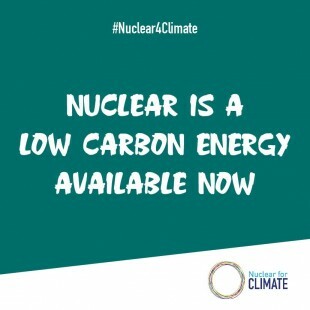 On August 28, the Kyushu Electric Power Co. filed an application with Japan's Nuclear Regulation Authority (NRA) for a pre-service inspection of its Genkai-3 Nuclear Power Plant (PWR) to confirm the unit's compatibility with new regulatory standards. Earlier this year, in January, both the Genkai-3 and -4 NPPs had been granted permission to make changes to their reactor installation (i.e., received basic design approval) after examinations were made to confirm their safety under the new standards. On August 25, Genkai-3 received approval of its construction work plan (detailed design approval), after which Kyushu Electric Power applied for the pre-service inspection, to confirm that—when the time comes—actual equipment and facilities under its safety measures are consistent with the approved work plan. 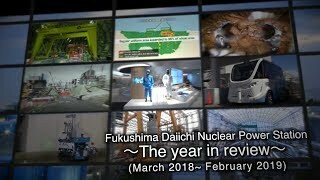 It is predicated on the resumption of the reactor’s constant operation at rated electric output (grid connection) next January, and its passage of the comprehensive performance confirmation test (the final stage of the testing) in February, when it will be brought back on commercial operation. Genkai-3’s operation has been suspended ever since being shut down for a periodic inspection in December 2010. After some seven years, Kyushu Electric Power is making every possible effort to confirm safety toward restarting the unit, while maintaining constant communication about its plans with local communities. Also on August 28, another of Japan’s power utilities, the Kansai Electric Power Co. (Kansai EP), filed applications with the NRA for pre-service inspections of its Ohi-3 and -4 NPPs (both PWRs) relating to their compatibility with the new standards. According to the company’s work schedule, the two units are expected to be brought back on line next January and March, respectively. Both units had been granted permission to change their reactor installations in May, with their construction work plans also being approved on August 25. 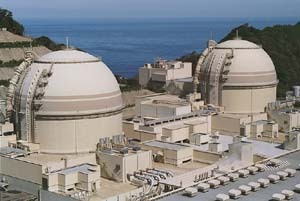 The three aforementioned reactors each has an electric output of 1,180MW, exceeding the outputs of any of the five NPPs that have already met the new standards and resumed operation, namely: Takahama-3 and -4 (Kansai EP), Ikata-3 (Shikoku Electric Power) and Sendai-1 and -2 (Kyushu Electric Power). On September 3 and 4, a nuclear energy disaster prevention drill will be conducted at the Genkai nuclear site under the Law on Special Measures Concerning Nuclear Emergency Preparedness.